I recently had a new customer call about eggs. He had heard good things about ours and wanted more information. One of the questions he asked was: Are they brown eggs? The answer is yes, but you might be surprised that the color of eggs has nothing to do with the nutritional quality of the egg. Nutritional quality has everything to do with diet and exercise. We are sure to give our birds lots of green matter and access to the outdoors where they forage for all manner of good quality protein. First, you may be wondering what the real difference is between white and brown eggs. The only difference is the breed of chicken that lays the egg. We currently have Rhode Island Red and Barred Rock hens. We’ve chosen them based on egg color, just because we think the brown eggs are very beautiful. We’ve also chosen them because they are breeds that are known to do well in cold climates like ours. It would be really neat to get the Ameraucana that lays green and blue tinted eggs. 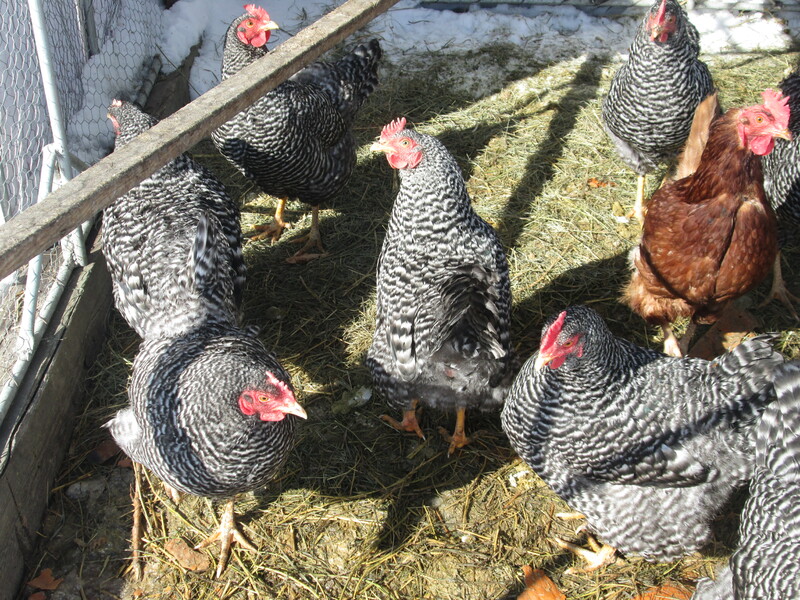 Barred Rock and one Rhode Island Red hens enjoying a sunny winter day. Along with dispelling the ‘brown is better’ myth. Let’s explore some of the other buzzwords and labels you might find on eggs at the store, on the farm or at the farmer’s market. These come from hens confined to battery cages. Multiple hens in small wire cages with no room to spread their wings, walk, dust-bathe, perch or nest. All of which are natural behaviors of birds. Fed a conventional diet that usually includes some kind of meat by-product. Notice this label has nothing to say about feed, access to the outdoors and does not limit the number of birds per square foot of the building or room. This is not much better than any conventional egg. So this label, essentially, means nothing when talking about eggs. It sounds nice, though. There is no federal definition for this term, at this time. 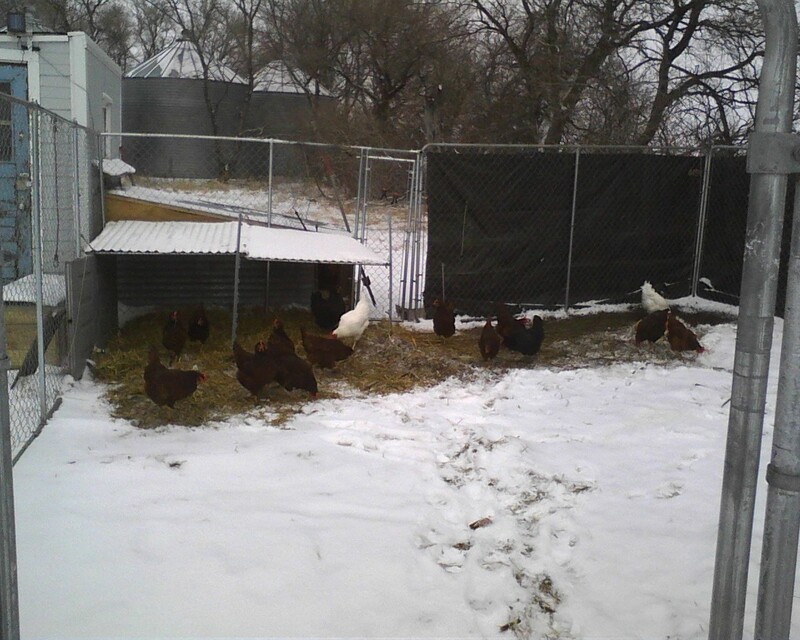 When the weather allows all of our animals are on rotational pasture, including the laying hens. It’s important to note that pasture can be managed well or poorly. To know whether eggs labeled as pasture-raised are what you think they are, requires a tour of the farm, either in person or virtually. Hens are fed a certified organic diet that is vegetarian and free of GMO ingredients . They are cage-free and have access to the outdoors, though the word access can mean a doggie door size opening that they may never use. Hens are fed a diet free of animal by-products. This seems like a promising claim, but fails to take into account the fact that chickens are omnivores. They are scavengers by nature and will and should eat all sorts of bugs, worms and other ‘non-vegetarian’ protein sources. It’s actually very important for our hens to get meat and fat scraps (non-poultry, of course) during the winter months when they can’t catch their own protein. It’s a great thing to look for animals raised without antibiotics. The sub-therapeutic use of antibiotics is a contributing factor to antibiotic resistant bacteria strains that can and do sometimes infect humans. The no hormones claim, on the other hand is just fluff that sounds good. Hormones and steroids haven’t ever been approved for use in poultry, pork or goat. These hens can be raised indoors or out, cage-free. The number of birds per square foot is regulated so that they have room enough to nest, perch and dust-bathe. Antibiotics and hormones are not allowed, but beak trimming is. This label is limited to family farms. This is a very complex set of regulations and I would say that if you see this, you’ve found a pretty good product. 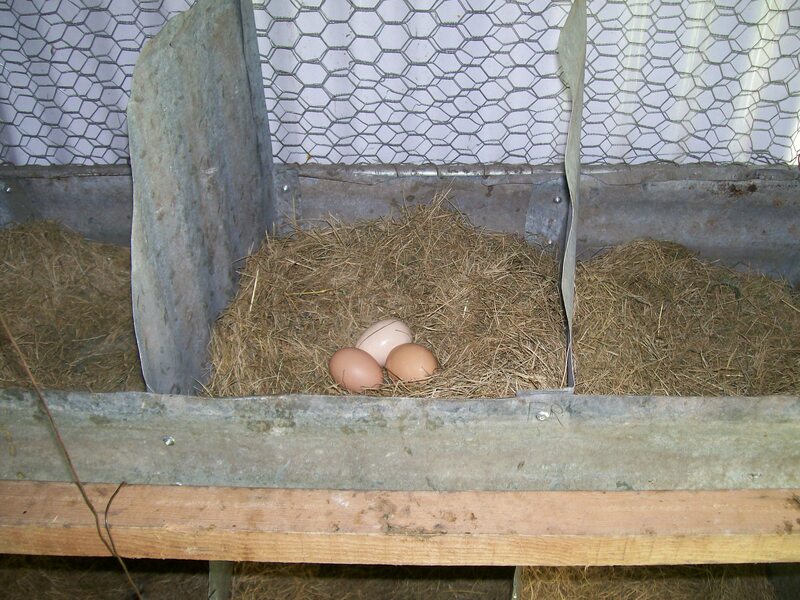 Hens must have continual access to pasture and to shelter, beaks are not trimmed, antibiotics are not allowed. The feed must be vegetarian, but of course they can make up the protein on pasture. Hens are un-caged and stocking density is specified. They have access to the outdoors. No sub thereaputic antibiotics are allowed, beak trimming is allowed. Feed is vegetarian. Hens are able to express natural behaviors like perching. 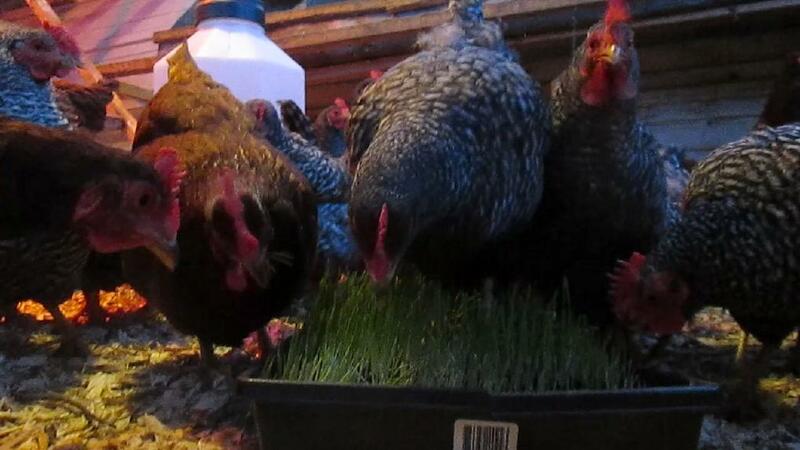 The hens were fed some type of high omega-3 feed supplement like flax meal or fish meal. This label really doesn’t mean a whole lot. Beaks can be trimmed, birds can be caged or cage-free but access to the outdoors is not required. The space allocated to each hen in cages must be at least 67 inches. That’s about the space taken up by a sheet of paper, so they don’t have space to stretch their wings, cannot nest, perch or dust-bathe. Cage-free hens are allowed nest space, an area to scratch and dust-bathe and perches. The space required, per bird, is minimal. Nesting areas are not required to have any sort of nesting material, astro turf or rubber mats are recommended, though not required, wire floors are allowed but ‘should be avoided’. There you have it, the most common claims you might encounter when purchasing eggs. We have looked into a few of these labels. Food Alliance Certified and Animal Welfare Approved being the most attractive. Considering the added paperwork, and the access of our customers to our facilities, we aren’t perusing any of these at this time. If we sold our products on a larger scale we might consider it, but as we market our eggs now, any customer is welcome on the farm to see what we do and lives close enough to do so. Seeing the animals first hand and knowing your farmer is the best way to ensure you are supporting practices that you can feel good about. Outdoor access (that is used) about 80-90% of the year. This winter has been tough for the hens, most days they had no desire to head outside, but when they do, they have at it! Access to rotational grazed pasture until the snow makes it impossible. 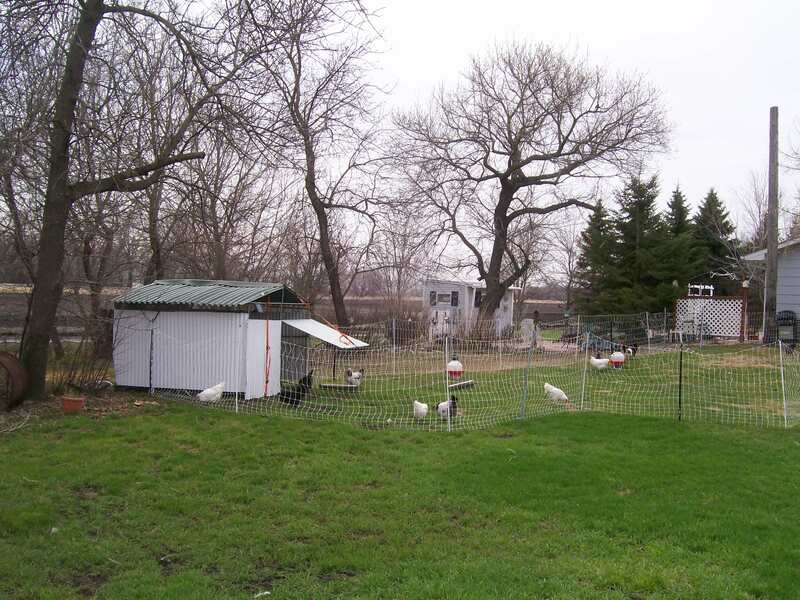 The hens only stay in one spot for a few days to a week at a time so they can move away from manure and toward fresh grass and bugs and such. We even keep some greens in their diet during the winter months. It’s why (along with natural light) our hens egg yolks are such a rich orange color. No hormones or antibiotics. We would treat sick birds if the need arose, adhering to any withdrawal periods necessary for consumer safety. Birds have year round access to perches, nest boxes and ample room to get a good dust bath. We use fence (electrified in the spring/summer/fall) to keep the birds from truly ‘free-ranging’, keeping them safe(er) from predators and keeping the pasture and wooded areas fresh until they get to it. Some of these photos are from our last flock of chickens, so not all are Rhode Island Reds and Barred Rocks. They are all breeds that lay brown eggs though. Click here for other posts on pastured poultry. I see that I need to do a specific post on our pastured hen program! Look forward to that, in the near future. If you have questions about how we raise our animals, please ask!